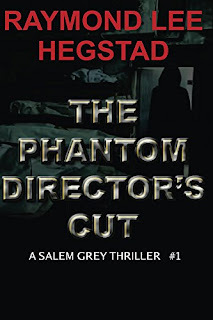 Raymond Hegsted was Born in Juneau, Alaska and raised by a truck driving Dad. Joined the Army on voluntary draft and served with 4th infantry Regimental Intelligence and Reconnaissance reaching the rank of corporal. He spent time living and working in Italy where he also got the chance to travel to many other European countries. After returning to America he helped develop a computerized scheduling system for the Oklahoma Scheduling Department. After ten years of marriage ended in divorce he was sent to Ohio to head up corporate scheduling. Here he married second wife, Dr. Glena Louise Hegstad (A Montessori teacher). 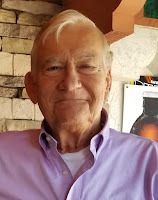 He then took early retirement, started and managed 5 different Montessori Daycare Schools (three of them in Flagstaff, Arizona under the name of The GlenMar Corporation). Raymond wrote his first book at the age of sixty-one. His wife got her Doctorate in education and he wrote books. He love writing! One of the reasons he decided to write was "I got tired of seeing ever one else on TV; I was vicariously living their life and not my own. Everyone had a story...share yours." He and his wife and have enjoyed many years with their four+one children…one child adopted them. They have been happily married for many years. 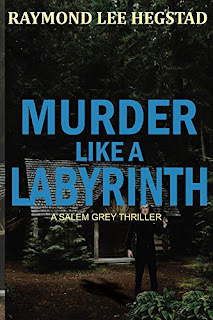 Obsessed with finding a serial killer whom he has chased for years, Salem Grey has moved to a small town in Littleton, Washington. Operating as a police chief and from his compound home, he is finally closing in. With the help of his lady forensic M.E., A dangerous and shocking reality is being unveiled. Dr. Riva Parker Grey, Md and Chief of Police Salem Grey go to Las Vegas where Riva is to be the Keynote Speaker at a forensic conference. 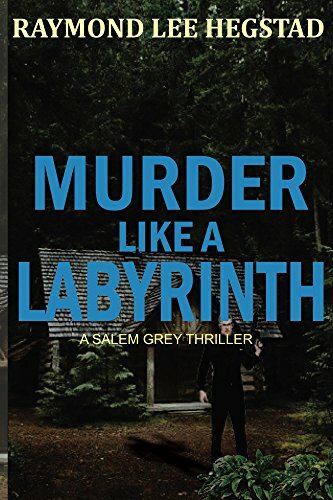 They meet old friends, but quickly get drawn into a strange series of murders. 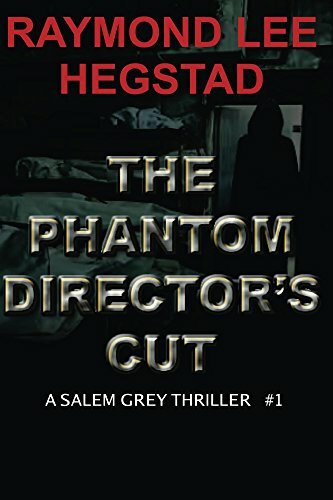 As the bodies begin piling up the twists and turns fueled by lies, deceit and unruly children make the investigators feel as though they keep making unneeded or wrong turns in a giant maze. 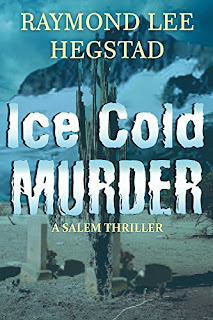 When mass graves are discovered in a glacier and also in the south-west desert of California, Salem Grey is called in to track down the killer or killers. One of the victims is a woman whom Salem had once dated. 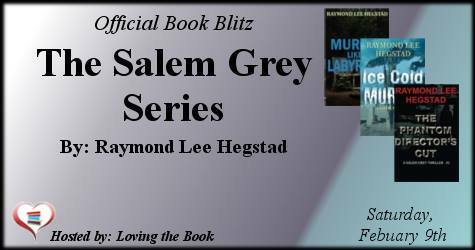 Back at home trouble ignite when jewel hunters arrive in Littleton, Washington. Salem's half brother and his new bride become deeply involved. Faithful dogs, Otto, Fritz and Sarg stand ever ready to protect their friends. In response to a strong breeze from the north, he flipped up the collar on his black wool topcoat. His eyes dripped in response to the chilling assault. Minutes ago, he had begun a rhythmic stamping of his feet and an involuntary sniffing as his nose responded to the cold February air. From his vantage position at the foot of a naked oak tree, he could barely make out the stabbing sounds of the picks and shovels as the workmen laid out the proper dimensions for the impending place of internment. A well-aged backhoe was standing by to do the hard labor. Two grave diggers were each bundled up in faded-pumpkin work clothes…the color seemed too festive considering the leafless trees and the shriveled, neglected flower lying strewn over the snow edged garnet slabs. He wasn’t sure why he was there; he hardly knew the girl…why hadn’t she confided in him? He could have sent her letters, left messages on her phone, but she probably would have refused to believe him…and now she was dead. Was he really sorry for her? He had never listened; it was as if it were something hard-wired into her fate. Something that just could not be changed; and once again the killer would not get caught. Images…clear as studio family photos, turned like pages in a book. He could see the poses that resembled window display models splashed with shades of crimson-red goo: male and female, young and old. Even race or religion did not seem to belong in the killer’s pattern. The only thing consistent was…the killer always got away. 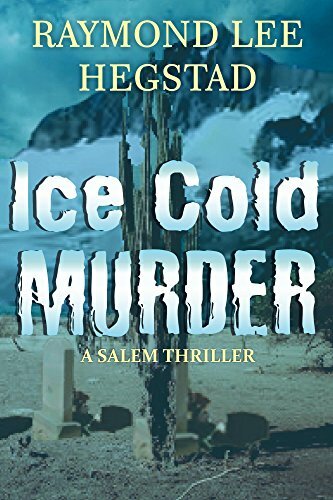 At last count that he knew of, there were at least forty people whom he had dispatched to the ‘cold case’ files. He could picture the files just as he left them at his motel room: spread about on the bedspread, some open some closed. He felt like leaving, but he also felt as if he were betraying the mysterious girl who would soon be placed in the dirt hole, but he knew he would have to forget about failing to save her…again he was too late. 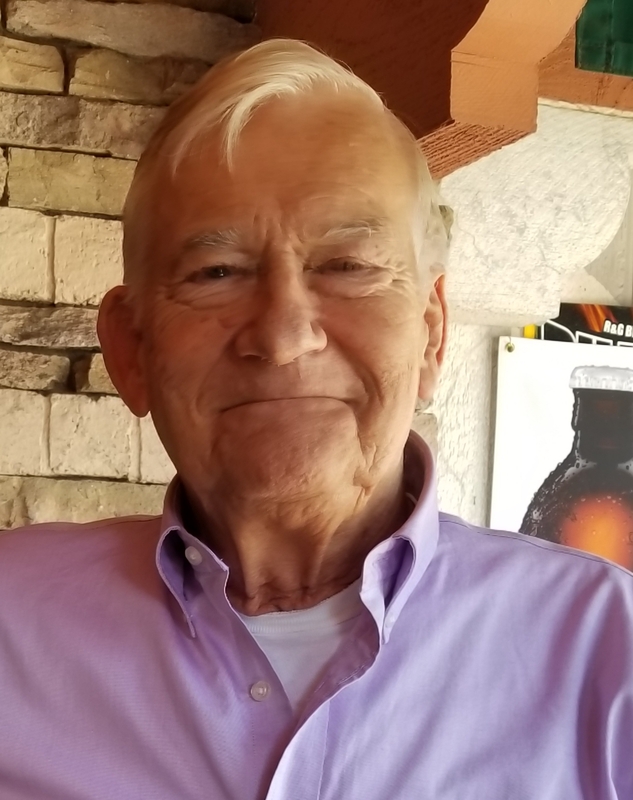 Soon he would move to another town, another job, another set of cold case files. The killer knew he was in pursuit: judging from the results, it had just made the killing more fun and more challenging. It really didn’t matter…he had nothing else to do, no other meaning to his life. Tomorrow he would get up and start over; it’s what he would do until the work was done.